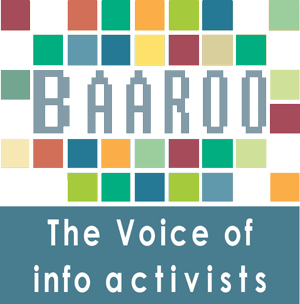 As a group of info activists they gathered a team of Info activist and pro’s to produce a series of podcast which has been named “Baaroo” to promote the culture of digital security, info activism and online activism among Iranian users as well as activists, journalists and human rights defenders. 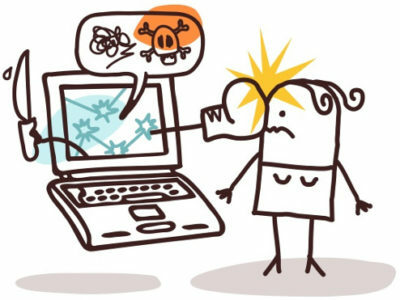 Baaroo is the voice of info activism among Iranian users. It is also the voice of safety and security. Baaroo has been started from October 2013. Until now Baaroo team has done a lot: interview with activists who were at risk, and has shared their experiences with the others. 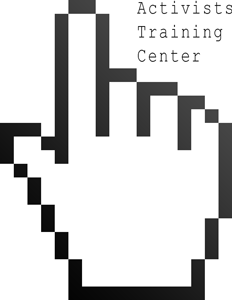 We focus on security News, Threats, Violation of user privacy and review of security incidents in the past few weeks. In Baroo we answer many frequently and unfrequented asked questions about security and how to be safe, what to do to be anonymous in digital world or what to use to be secure in your computer, phone, weblog, cloud, how to avoid of being hacked etc.